Soft2Solve: We work with our customers in order to help them to enhance IT performance, saving cost, and training on best methods, process and practices, selecting at the same time the best solutions for Spanish Speaker Customers. Soft2Solve: Cost savings in some specific areas as printing, energy. Soft2Solve: The interest is initial. 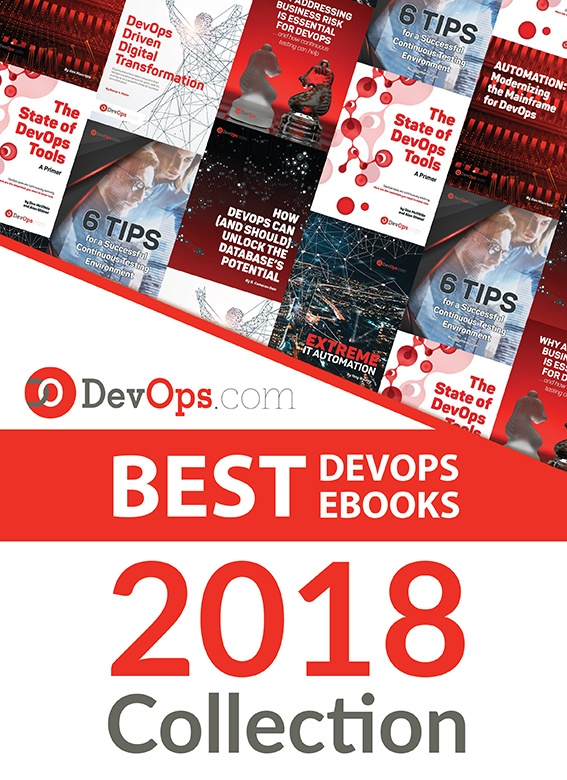 Most of customer are aware of DevOps initiatives, but they are still learning and looking how movement evolves and how they can set up the practices on their companies. Some of them already started with agile methodologies in development. In the other side, most of them already have ITSM practices implemented, based mainly in ITIL. Soft2Solve: First, aligning IT with the business requirements in terms of speed, flexibility and agility. Then it contributes to analyze the bad processes in place and getting high cost savings when implementing DevOps practices. It also enhances the internal relationships between IT departments, as usually there is a big fight between them. Also, that impact on quality and speed to answer the business. Soft2Solve: It is an IT answer to the business requirements to follow the business needs; meanwhile, being more productive and less expensive. In other areas, the automatization is a base for DevOps. Soft2Solve: Although sometimes the organizations do not know, any new change—especially culture changes—need internal sponsors as much as possible in the organizations. These people have to be trained by third-party independent people outside their organizations that are aseptic and not influenced from the internal existing culture and way of doing. These people will be the people that will support the change and the IT alignment with the business organization and will answer quickly to business requirements.